The main opposition party of Tunisia steps up its protest actions until the government changes the “unjust” budget of 2018, Popular Front leader Hamma Hammami told journalists on January 9, Reuters reports. The leader of the main opposition party said that a meeting with other opposition parties is scheduled to coordinate the movement. He stressed that they plan to stay on the street and increase the pace of protests until the “unjust financial law” (that is, the budget for 2018) is dropped. 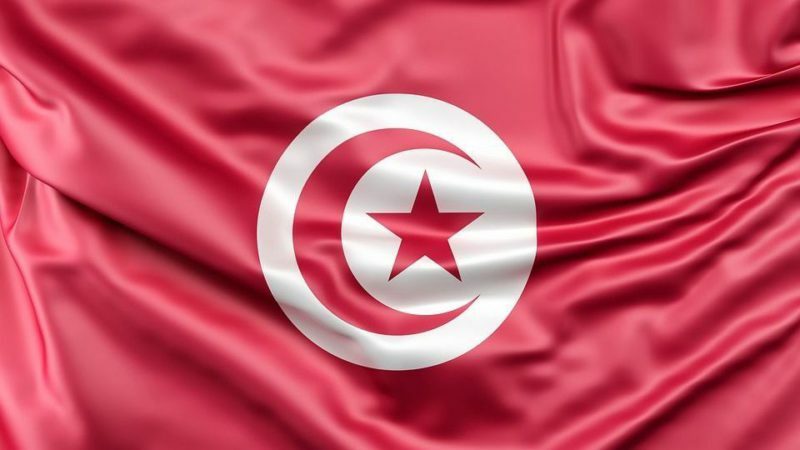 Protest rallies have intensified since January 8, when in the north of Tunisia people denounced high prices and tax increases, and demanded a solution to tackle the unemployment problem. The situation had escalated when some protesters began to call for setting the government building on fire. Tunisia experienced one of the first revolutions in a series that became known as the “Arab Spring”. This entry was posted in News from the Middle East and tagged Political War, Protests, Tunisia. Bookmark the permalink.